Welcome to our complete schedule of cruises from Baltimore, Maryland. 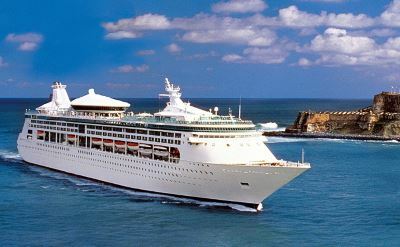 There are cruises leaving year-round. See what's available in 2019 and 2020. 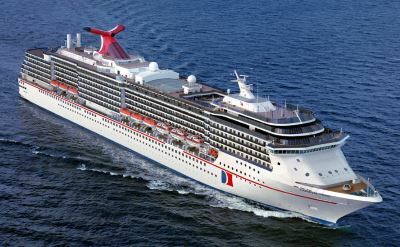 Go straight to cruises out of Baltimore in April 2019, May 2019, June 2019, July 2019, August 2019, September 2019, October 2019, November 2019, December 2019, January 2020, February 2020, March 2020, April 2020, May 2020, June 2020, July 2020, August 2020, September 2020, October 2020, November 2020, December 2020. If you're interested in short cruise, look into the 5-day cruises from Baltimore. They are the shortest available from this port. We also have an explanation of 3-day cruises from Baltimore.